Click on any photo to view a larger size. 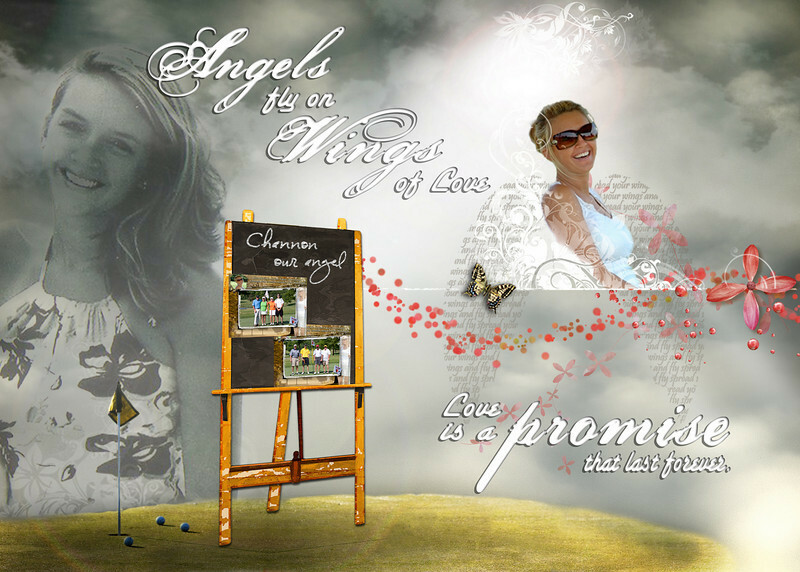 This gallery is dedicated to Channon Christian and Chris Newsom and their families left behind. Please be sure to read the captions either below or beside the photos for layout information. Some of the layouts have been created with a little help from a few angels (Julie and Kim). The Christian's Angel.......The annual Channon Gail Christian Memorial Golf Tournament sponsored by Rick McGill's Airport Toyota will be held in the Summer of 2010. Make your plans to attend.